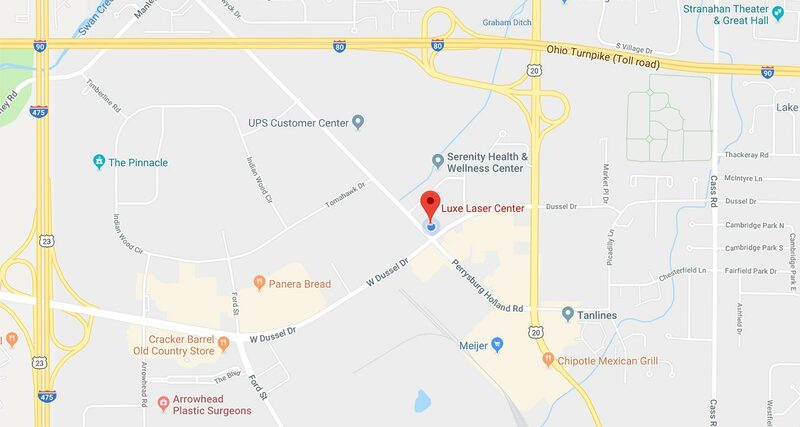 Luxe Laser Center | Maumee's top cosmetic and esthetic medical center. 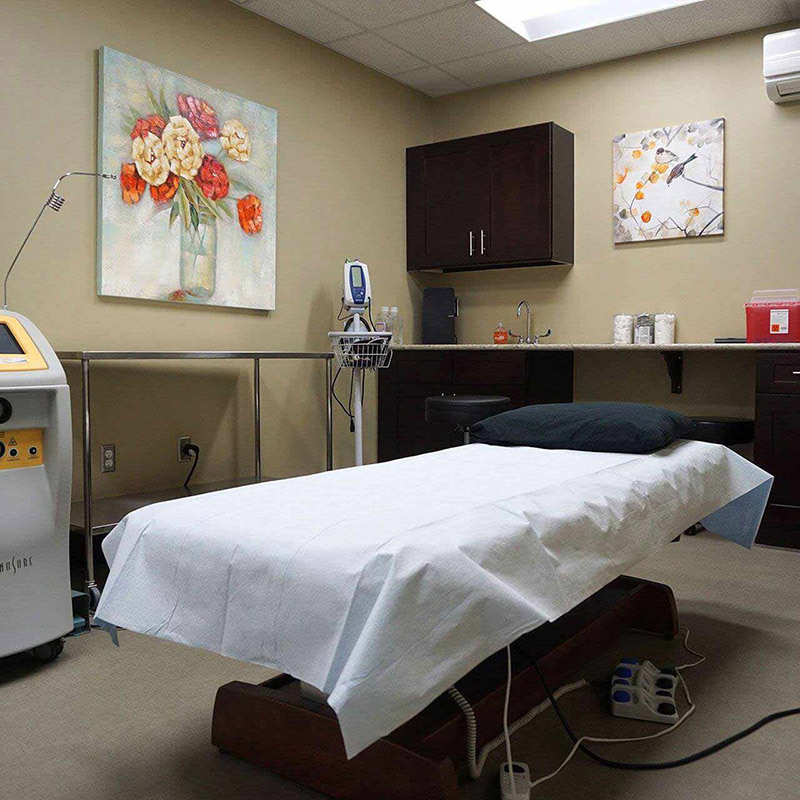 Tummy Tucks, Smart Lipo, Breast Augmentation, Scar Revision, and non-invasive Coolsculpting. 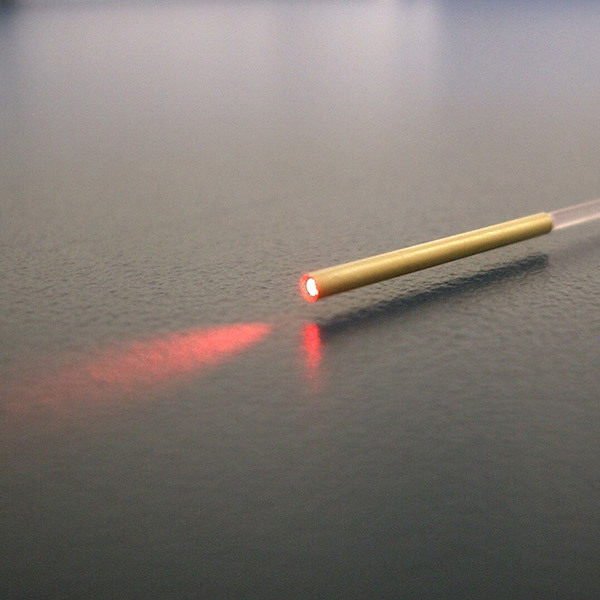 Spider Veins and Varicose Veins can be treated with laser or injection, and may be covered by insurance. 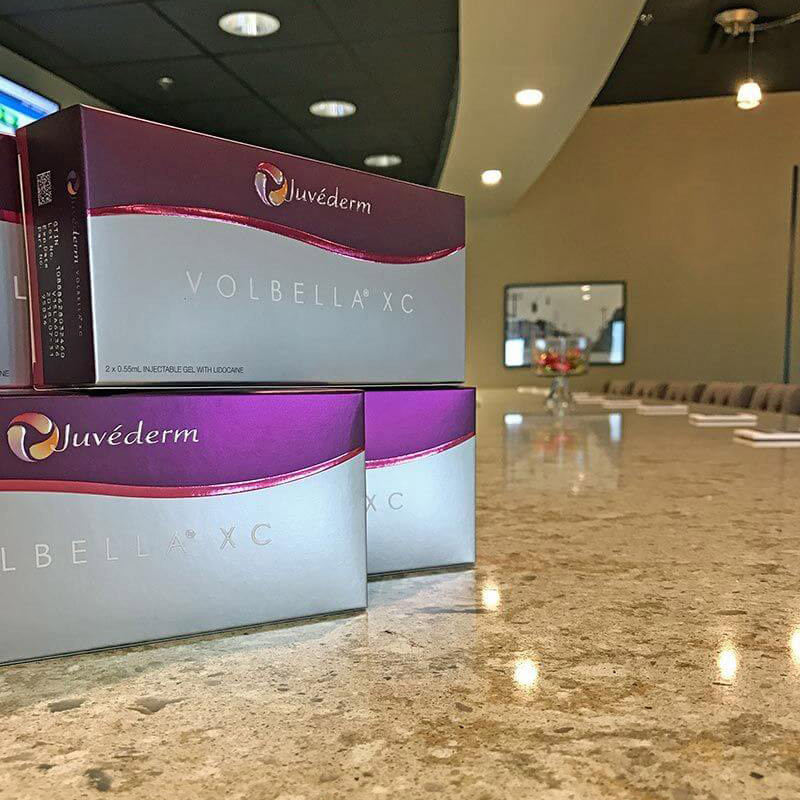 Botox, Juvederm, Voluma, Volbella, Dysport, Restylane, Silk, Perlane, and more. Host a party at Luxe! Here are some of the benefits you’ll receive with a loan from Prosper HealthCare Lending: Immediate decisions with a soft credit inquiry (doesn’t affect your score or show on your report); Term options out to 60 months (affordable monthly payments); No collateral required; No prepayment penalties; Fast & easy application process; 100% Confidential and the money goes straight to you. Save time in the waiting room by printing and filling out forms before you arrive for your appointment. To view our list of patient forms, simply click the ‘View Forms’ button below.